As the nation’s third largest door manufacturer, Steves and Sons produces 3.5 million doors annually. We needed a way to ensure that, from manufacturing to delivery, everything was documented thoroughly. 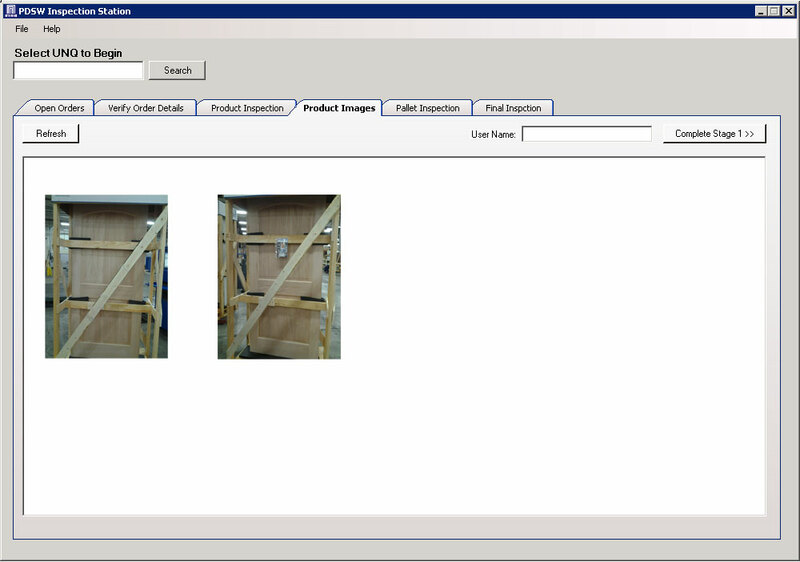 Here is how we leveraged the Laserfiche SDK to ensure top quality manufactured products and protection from invalid damage claims. From basic inside door models to premium custom front doors, Steves and Sons manufactures a large range of doors. Since custom doors are very expensive, each one must go through a very thorough inspection process before it is sent out for delivery. This inspection ensures that the door is exactly what the customer ordered and protects us from future damage claims. Stage 1. Verifies that the product is exactly what the customer ordered. Stage 2. Verifies that the product is free of defects. Stage 3. Verifies that the product is properly packaged, palletized and labeled. During Stage 3, the inspector must take some photographs of the product. This is done with a camera that has a wireless internet option to ensure that the photos are automatically transferred back to the desktop computer on which the “Premium Door Inspection Station” is run. Click on the image to view larger in new window. 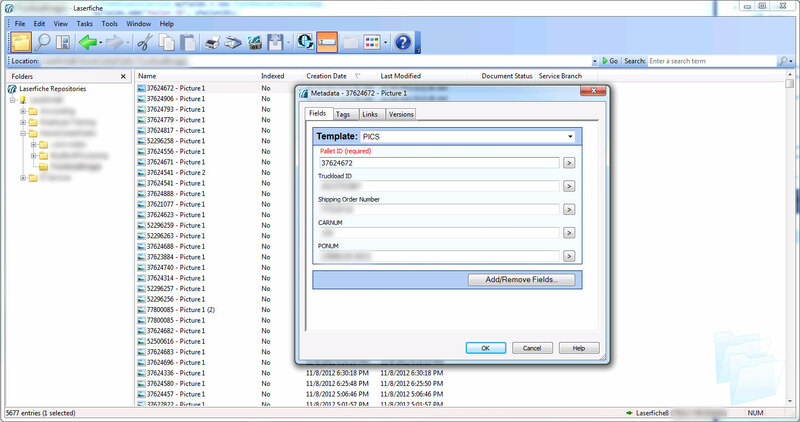 From the application, the inspector sends the photos directly to Laserfiche, where all metadata is automatically applied. Laserfiche is integrated with Siberix Report Writer to generate a custom PDF report of all the details and time stamps of the inspection. This report is also stored in Laserfiche with all metadata automatically applied. You can download the C# source code which describes submitting the images to Laserfiche here. 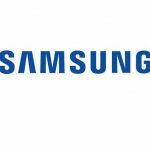 Our customer service agents deal with calls regarding the status of custom orders, doors being damaged or doors not matching the actual order. To simplify their jobs, I’ve developed a custom Web dashboard that allows the agents to see where exactly in the production cycle a particular door is. They can clearly see if the particular door is being sanded and stained or at some other part of the production cycle. For each order, the customer service agent can also click on a link to view all the photos taken during inspection. 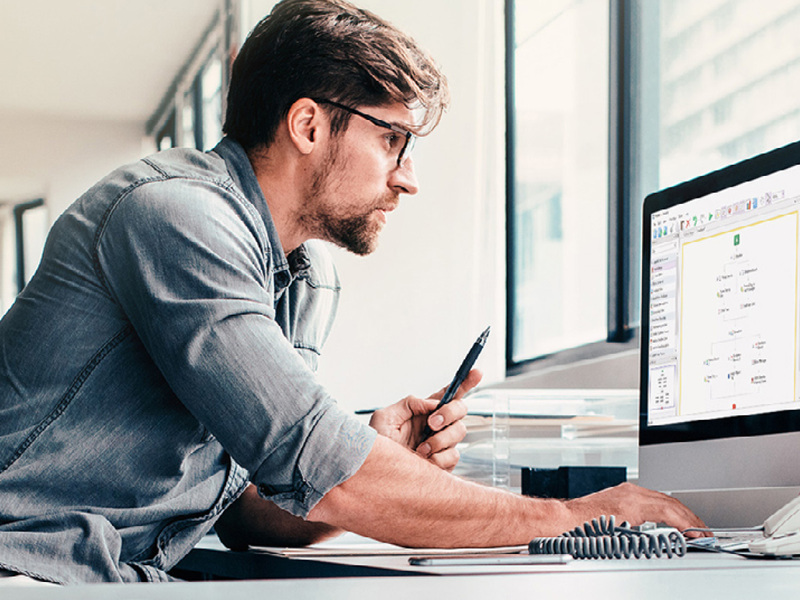 The custom Laserfiche integration searches Laserfiche for the particular Entry ID and then opens up the image in the Web browser. You can download the C# source code for finding the list of pictures, pulling the required image and displaying it in the Web browser here. 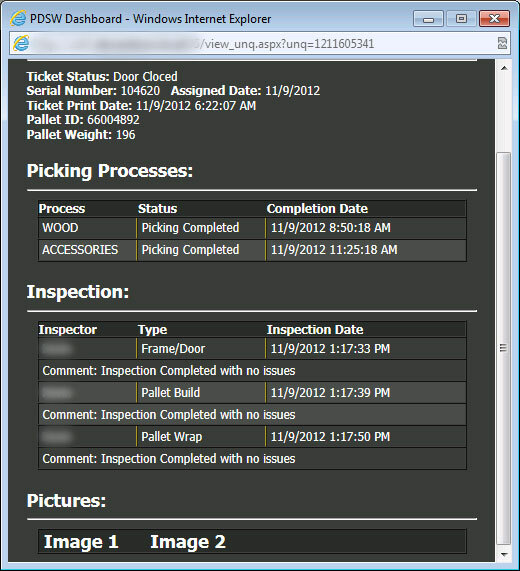 As the pallets full of doors are loaded on the delivery truck, the inspector scans each barcode with the Android device. 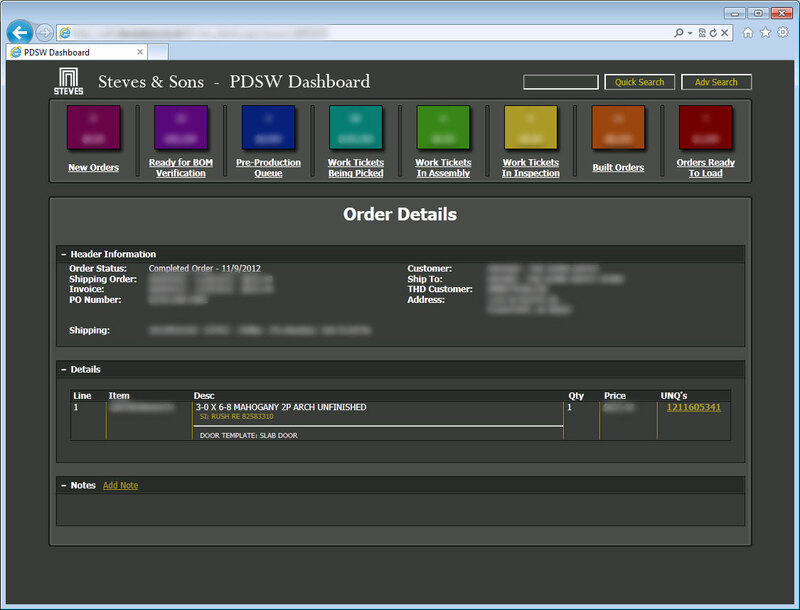 The barcode pulls out information related to the customer and pallet contents from the database and displays it for the inspector. 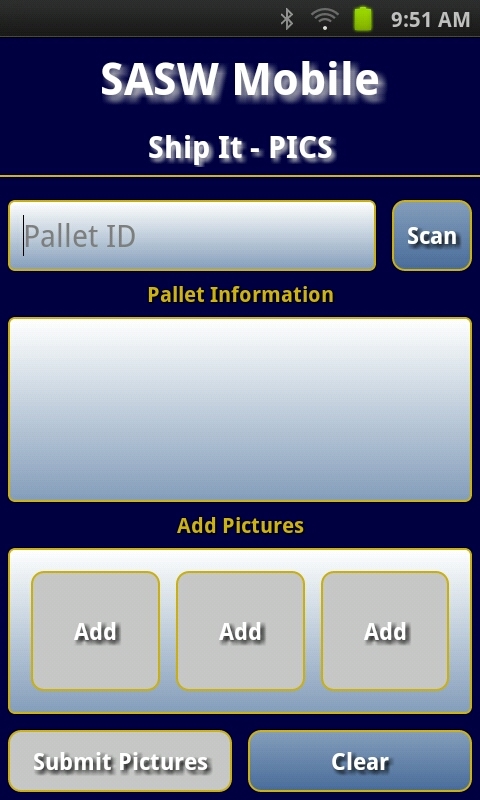 The inspector verifies this information and is then prompted to take three photos of the pallet with the Android device. 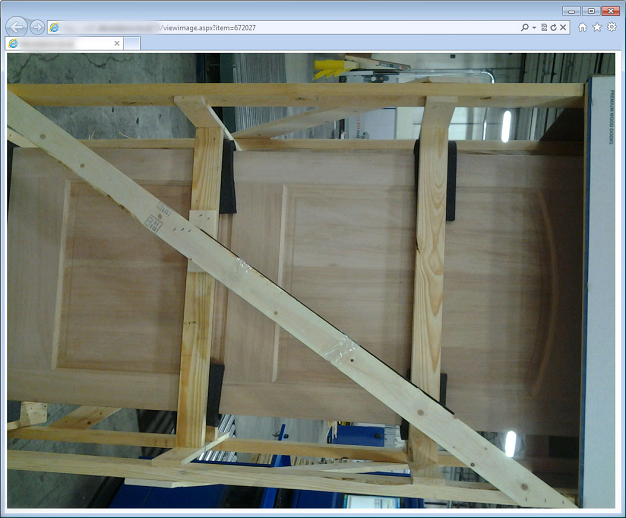 These photos are used to file freight damage claims against the truck company if the doors are damaged during shipping. The user presses the “Submit Pictures” button and the photos are automatically sent to a Web Service that opens Laserfiche and stores the images in the repository. The relevant template is automatically applied and the fields populated. You can download the portion of the source code (written in C# through the use of Mono for Android) that describes sending the pictures to the Web service here. The portion of the Web service source code that accepts the images and actually stores them in Laserfiche can be downloaded here. 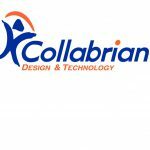 The Laserfiche SDK is so easy to use that I was able to create the “Package Image Collection System “app in a day and a half, without any previous Android programming experience. Customer service has been greatly improved due to the “Premium Door Dashboard”. The “Premium Door Inspection Station” and “Pallet Image Collection System” applications have allowed Steves and Sons to save a lot of money from false damage claims. 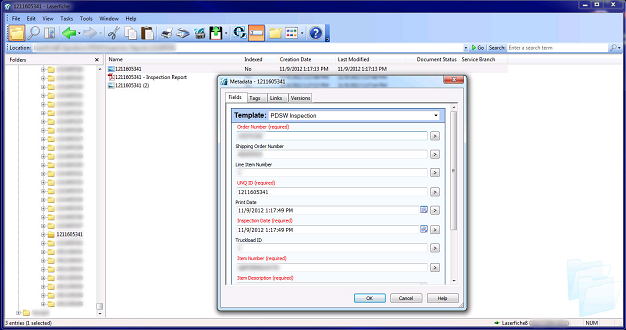 With the Laserfiche SDK, I’ve been able to save time by automating tasks. Users don’t have to manually upload photos and apply metadata or even know how to use Laserfiche. Everything is done for them in the background.